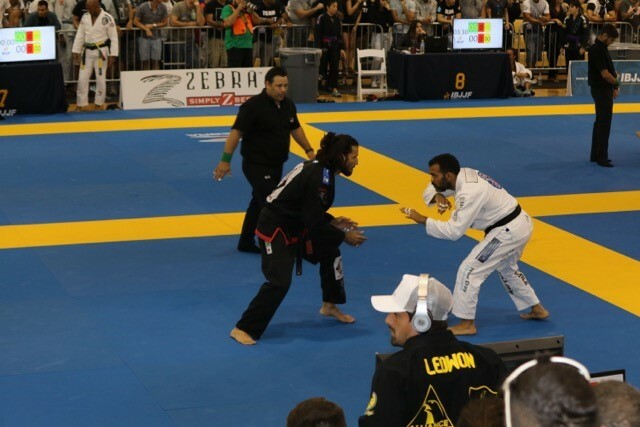 On October 22, 2016, the IBJJF Miami Fall Open took place. 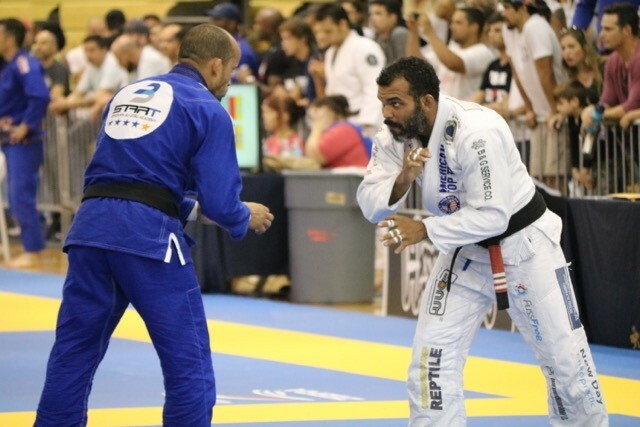 The American Top Team Fort Lauderdale team left its mark. 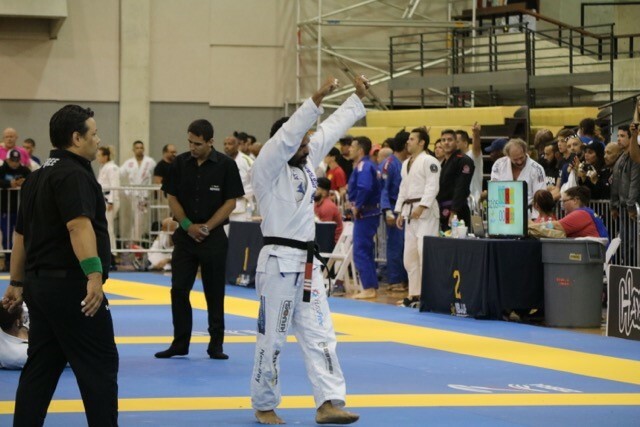 Professor Junior Fernandes—who has been the head coach and owner/operator at ATT Ft Lauderdale for the past 5 years—won gold in his division. 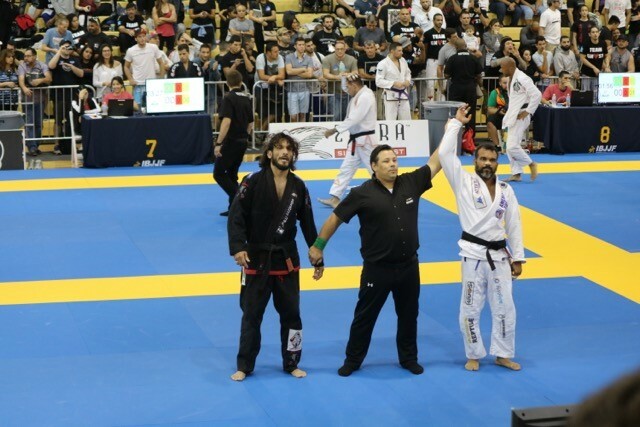 His preparation consisted of regular Brazilian Jiu-Jitsu practice as well as physical training twice a week with Professor Paulo Braga. But for Junior, even more enjoyable than a personal victory that day was seeing the entire team come together, both on the mats and in the stands. “It’s very gratifying to see that my work as a teacher in the academy is changing lives,” Junior said. American Top Team FTL Purple belts Brian Harper and JD Heinz both won gold. In addition, Juan Garcia, Niko, Jonas Fernandes, Luke Staffers, Dan Mulvey, Brandon Crowley, and Dominique Torsiello all placed as well in this local BJJ competition. 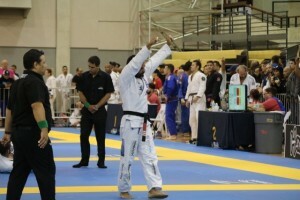 Overall, American Top Team placed 2nd in the tournament. Master Junior wants to thank everyone–his family, his sponsors, and his students who supported him and motivated him to return to the mat! Check out photos from the match below!